Before my husband, Francisco, had spinal surgery in August of 2014, I had never considered owning a standing desk. I had been working from home for a handful of years and my “standing desk” at that time was my kitchen counter. It was unsophisticated, but it did the trick when my legs needed a stretch. But when Francisco was home from the hospital with doctors’ strict orders not to spend much time sitting down, it was then that I realized the seriousness of sitting at a desk all day, every day (something of which I was–surprise, surprise–guilty). 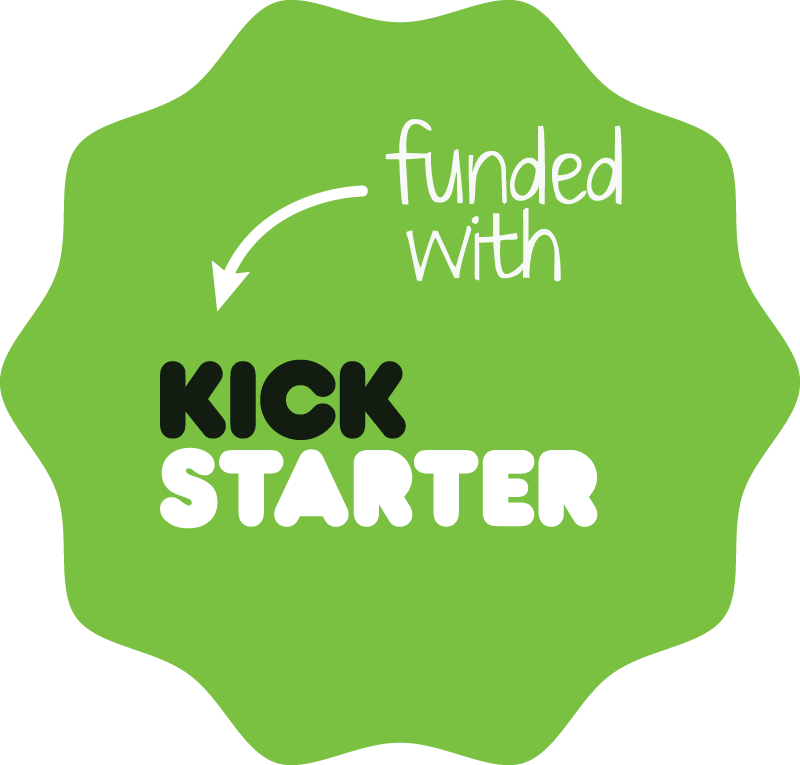 In between working on Todoist launches and taking Francisco to post-op appointments, I came across StandStand on Twitter when it had first launched on Kickstarter. After watching the short promo video, I was mesmerized and immediately backed the project knowing the invaluable effects it would have on Francisco’s return to work, where he also was prone to sitting for long hours. 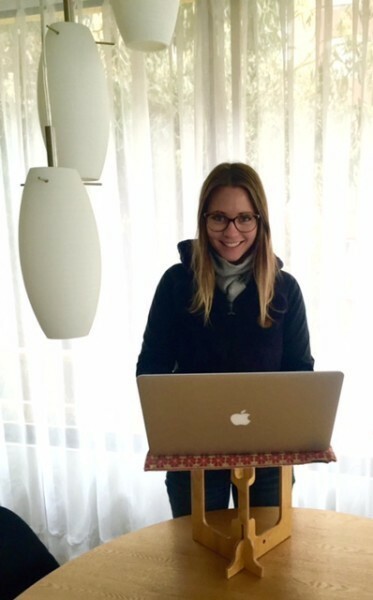 Personally, the StandStand has become a big motivator for me to not only spend the majority of the day on my feet, but also to be more conscious of, say, walking 10,000 steps in a 24 hour period and drinking at least one cup of green tea per day. 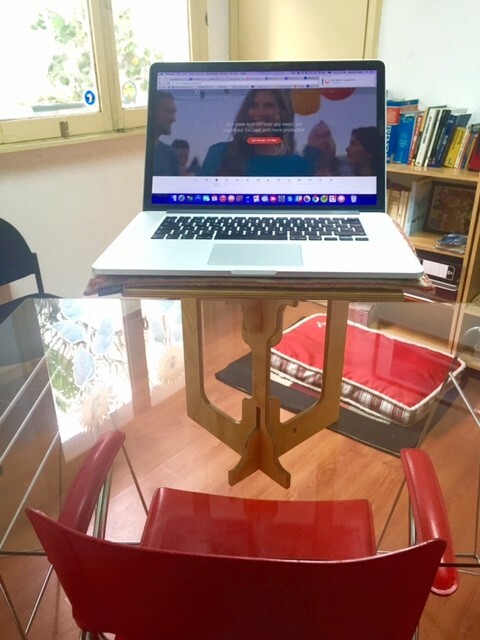 I usually leave my StandStand in my office which is about 2KM from my home– I arrive to work with 2,500 steps under my belt and am able to maintain my morning momentum and energy by not immediately sitting down. Usually lunch rolls around and I haven’t even realized that I’ve been standing for half the work day! I feel eternally grateful for such an amazing product that has had such a positive impact on both my and Francisco’s lives. Thank you to Luke and the StandStand team! About the author: Brenna Loury is a Coloradoan who has been living in Chile for the last seven years. Previously, she was part of Start-Up Chile’s founding team; now, she is the head of marketing at Todoist. You can connect with her on Twitter: @brennakl.